Acadia National Park is one of the most visited parks in America every year. Whether international tourists or a local family on vacation, people come to Acadia to experience the extraordinary landscapes and soundscapes. 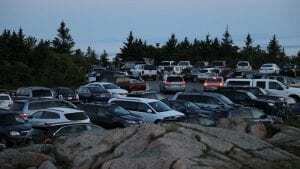 Due to record crowds and the steady increase in annual visitation, officials at Acadia National Park are exploring solutions to “overwhelmed” facilities, eroding soil and threatened cultural resources. 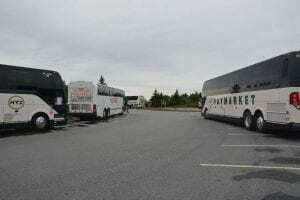 Congestion is not a new issue for national parks or the National Park Service (NPS). Many national parks experience a level of visitation that often exceeds the capacity of the parks’ facilities and resources. The 2017 WPI Tourist Congestion Team will continue the research initiated by the WPI Tourist Impact Team in 2016 and experiment with the implementation of various solutions to the problem.